Traveling out-of-state and overseas to teach is a dream that many young instructors have. But where to begin? And what steps should one take in order to fulfill that dream? On this Podcast, we asked Jose Santamaria how he accomplished his dream of traveling and teaching overseas. It’s not easy, he says, but it isn’t impossible either. 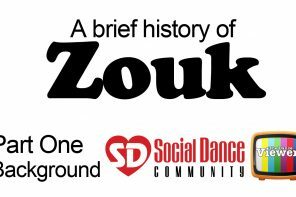 For him, it all comes down to learning the basics and the history of the dance, practicing and training very hard each week, networking and making contacts wherever one goes, using social media effectively and above all… loving and enjoying the dance. Jose Santamaria is the owner of the J.A.S. 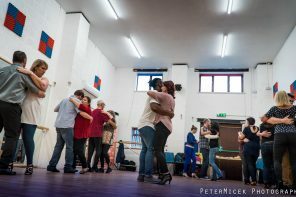 Latin Dance Academy in Santa Rosa, CA. 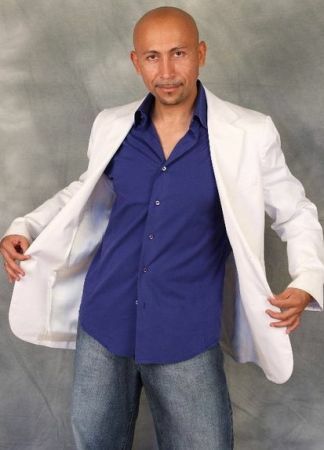 He has been teaching Latin dance for more than ten years, and has taught in many festivals and congresses across the United States and Canada. His style and expertise have taken him to new and exciting places like Egypt, Japan, and several countries in Europe. According to Jose, anyone can become an international dance instructor. And while the experience might be different for each person, he shared the story about what worked for him and what he thinks takes to become one. 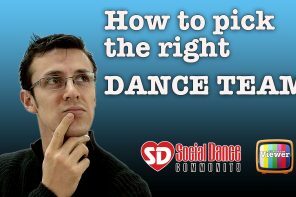 Click on the audio player below to hear about Jose’s story, his passion and knowledge for the dance, and his tips and opinions on how to stay on track to become an international instructor.